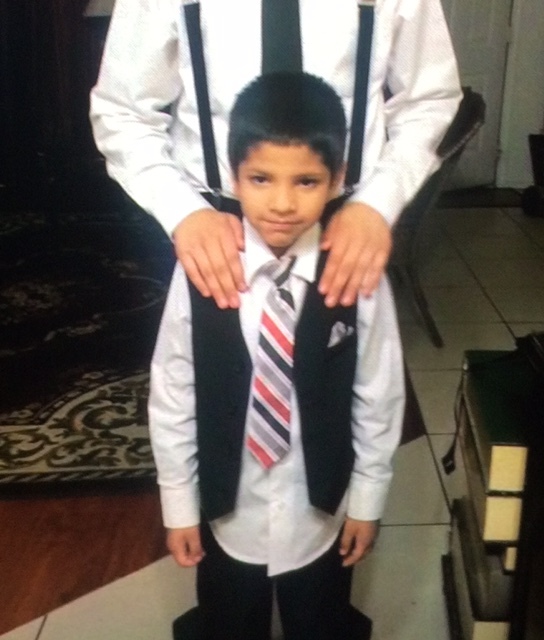 Isidro Garibo was last seen around 1900 hours in the area of Brown and Horne in Mesa. Isidro was outside playing and asked to go to the park. He has not returned home yet. His family is very concerned as he has not done this before. Isidro was last seen wearing skinny jeans, blue shirt and a red jacket.